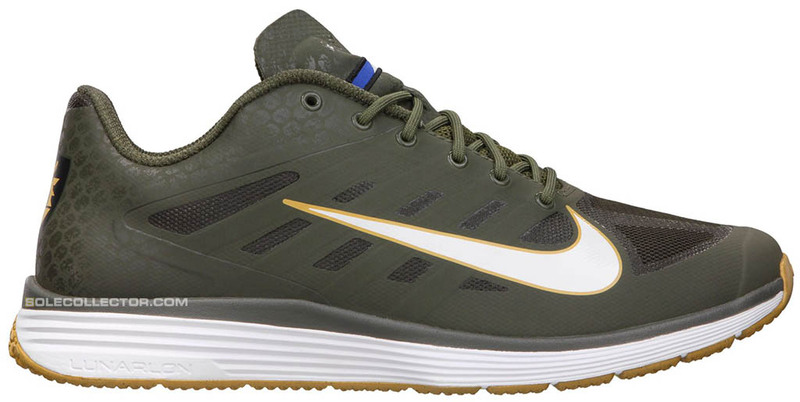 The second of two Nike Trainers being released in celebration of Manny Pacquiao's June fight against Timothy Bradley is this militaristic colorway of the Lunar Vapor Trainer. 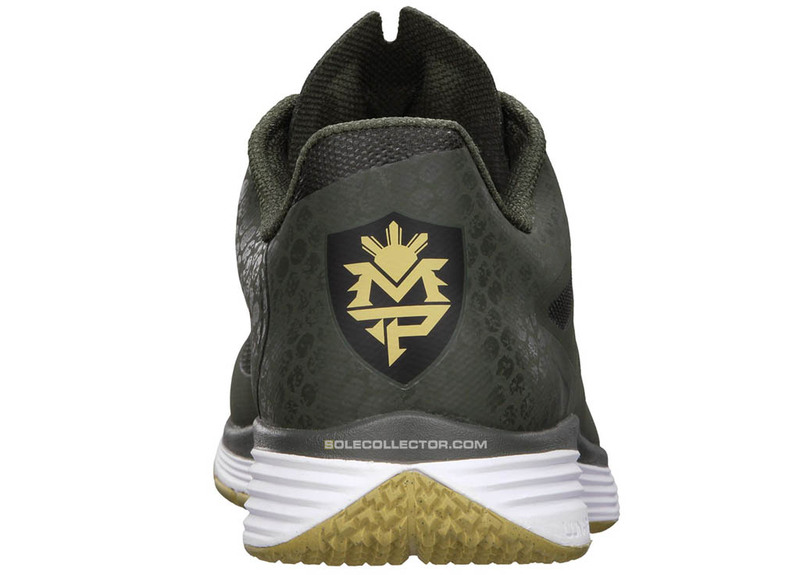 The second of two Nike Trainers being released in celebration of Manny Pacquiao's June fight against Timothy Bradley is this militaristic colorway of the Lunar Vapor Trainer. 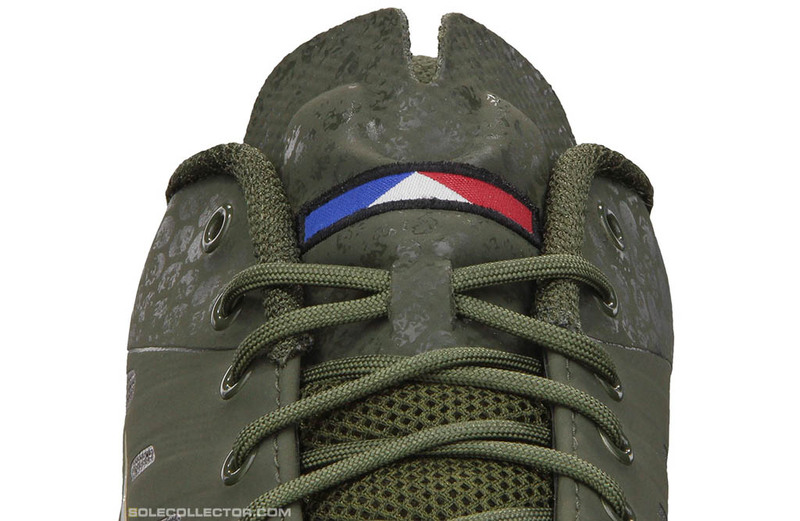 Decked out in Cargo Khaki synthetics, the shoe features tonal graphic work toward the heel, a large white Swoosh on the lateral side, a Filipino flag patch on the tongue and shielded MP logo on the heel. The Lunarlon cushioned midsole is done in white, while gold takes care of the Swoosh border and outsole to complete the look. Each pair also includes custom MP insoles. Look for the Lunar Vapor Trainer MP to release alongside the Air Trainer 1.3 Max MP on Friday, May 18.